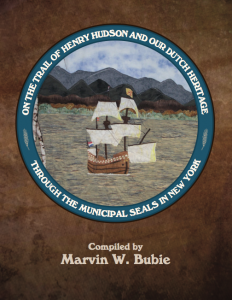 A collection of seals from Manhattan to Amsterdam that contain illustrations of our Dutch heritage. City, county village and town seals have Tulips, windmills, the Dutch colonial flag or Dutch names. Many towns and villages along the Erie Canal may never have existed if it weren't for the canal. It is easy to see the impact of the canal in their official seals. 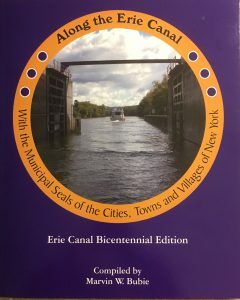 Canal boats, canal locks and even the gates are in the illustrations of the towns from Buffalo to Albany. 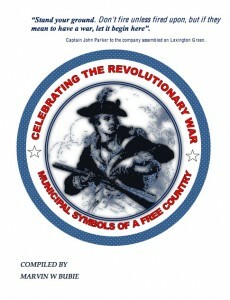 The seals and the stories of Saratoga County, Herkimer County, the Village of Horseheads, the Village of Fort Edward, the Town of Hoosick, the Town of Patterson, the City of Boston are all included with a hundred others from Maine to Georgia.